LIGHT, BRIGHT AND READY FOR YOU! 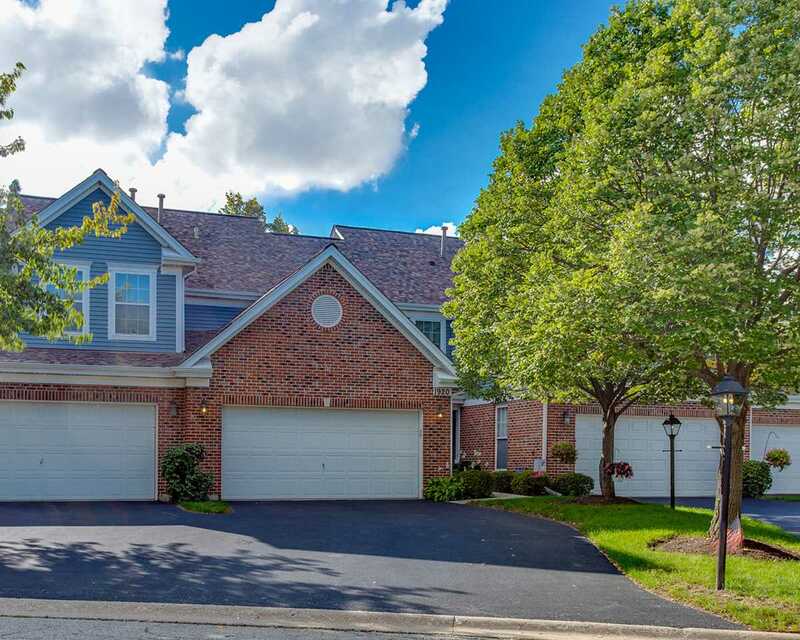 DELIGHTFUL TWO STORY TOWNHOME BACKING TO WATER. ATTRACTIVE LIVING ROOM WITH VAULTED CEILING. KITCHEN WITH NEW STAINLESS STEEL APPLIANCES AND NICE EATING AREA. SEPARATE DINING ROOM. NEWER FLOORING AND CARPETING. JUST PAINTED FROM TOP TO BOTTOM. 2 CAR GARAGE. GREAT AREA. PUT THIS ON YOUR 'SEE' LIST. I was searching for a Property and found this listing (MLS #10270545). I would like to schedule a showing for 1920 N Silver Lake Rd Arlington Heights, IL 60004. Thank you! I was searching for a Property and found this listing (MLS #10270545). Please send me more information regarding 1920 N Silver Lake Rd Arlington Heights, IL 60004. Thank you!